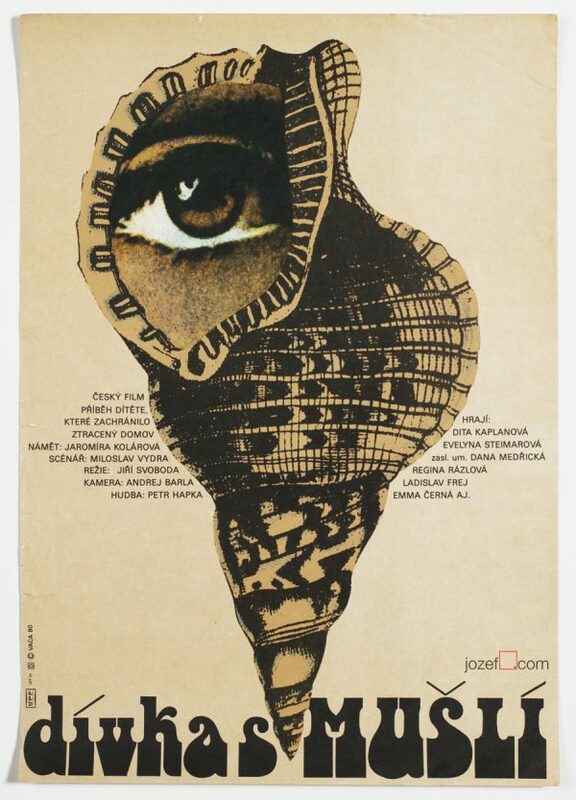 Vintage movie poster with impressive abstract modern design by Václav Bláha. 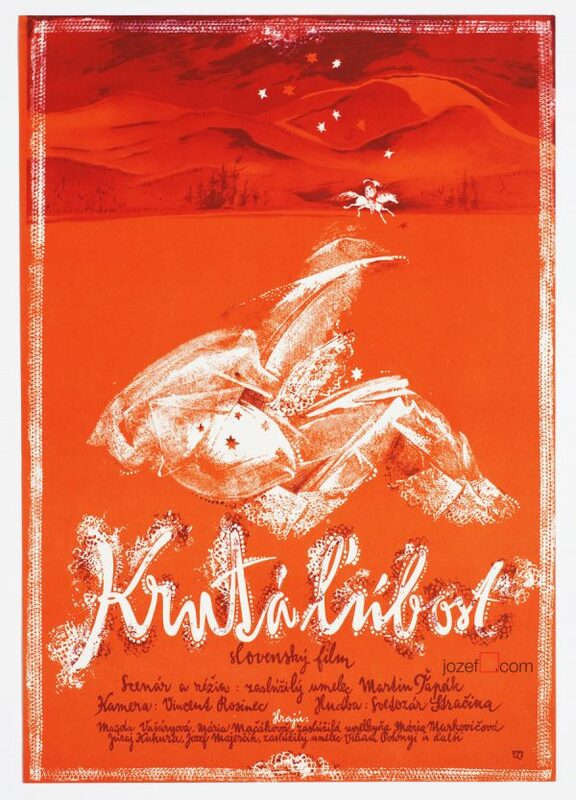 Movie poster with neat abstract design. Poster has been previously folded. Creased on edges and slightly in top part. Small crack on the left edge. Gently stained and folded in bottom corner. Very nice condition. 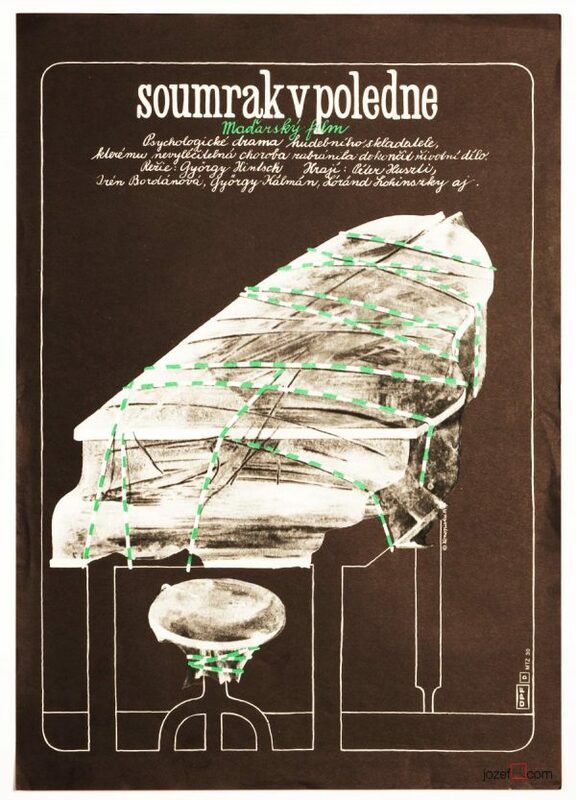 posters designed for Russian movies. 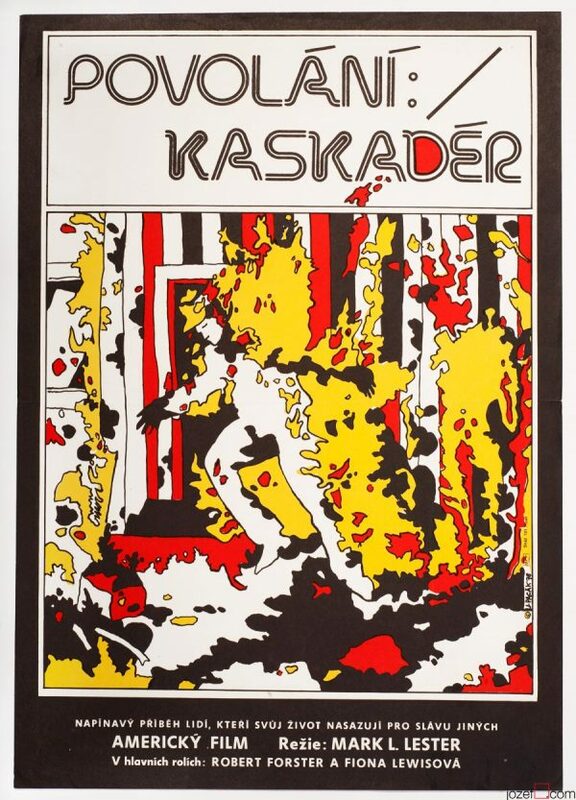 1980s poster designs available in our poster shop. 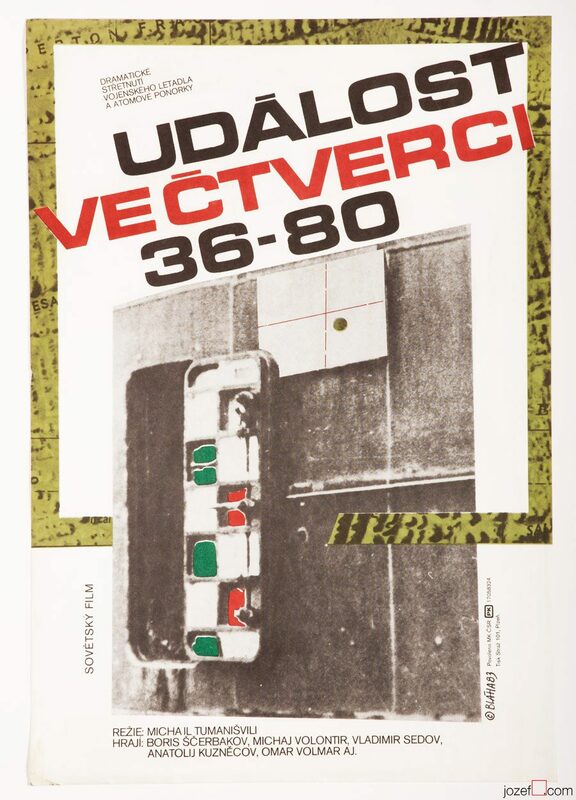 Be the first to review “Movie Poster – Incident at Map-Grid 36-80, Václav Bláha, 1983” Click here to cancel reply.